The Concrete Block Association (CBA), the independent UK body for aggregate concrete block manufacturers, has launched its part of the Modern Masonry ‘Better Built in Blockwork’ campaign to educate the construction industry on benefits of concrete block construction. The CBA has created an online portal, backed up with an events programme focused on the benefits of using concrete blocks. The portal includes guidance aimed across the construction industry, with everything from datasheets to support design, supplier choice advice and guidance as to the benefits of concrete blocks. 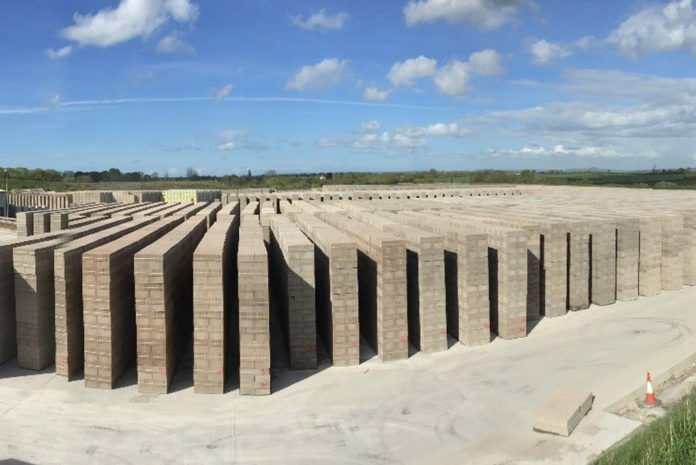 Resistance to currency fluctuations as concrete blocks are manufactured locally in the UK. To launch its ‘Better Built in Blockwork’ activity, the CBA has unveiled a free online U-value calculator. This invaluable tool provides interactive help in choosing block and insulation combinations to achieve required U-values. 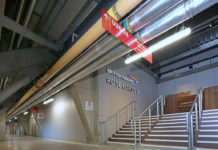 In addition, the CBA offers a comprehensive set of thermal bridging construction details, which are free to download. These help designers and SAP assessor optimise projects with accurate psi values for each thermal bridge. Thermal transmittance, or U-value, is the rate of transfer of heat through a structure (which can be a single material or a composite), divided by the difference in temperature across that structure. To calculate a building’s U-value, you have to consider the different elements layer by layer. The CBA’s new online calculator helps people decipher this complex equation and make the right material choice. It simplifies the process of finding the desired U-value, ensuring greater efficiency and accuracy. The highest level of fabric energy efficiency can be achieved with concrete block construction. 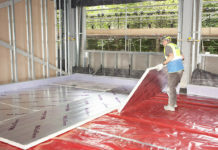 This will ensure long-term airtightness, minimal thermal bridging and gives different options for locating insulation. Our building stock is gradually becoming more airtight through the use of higher performance materials. During construction, greater attention is being paid to the junctions and sealing between different materials. As a result, thermal bridging becomes of central concern as its relative effects are heightened. Especially in a cold climate such as the UK, any break in insulation can significantly add to heat loss. 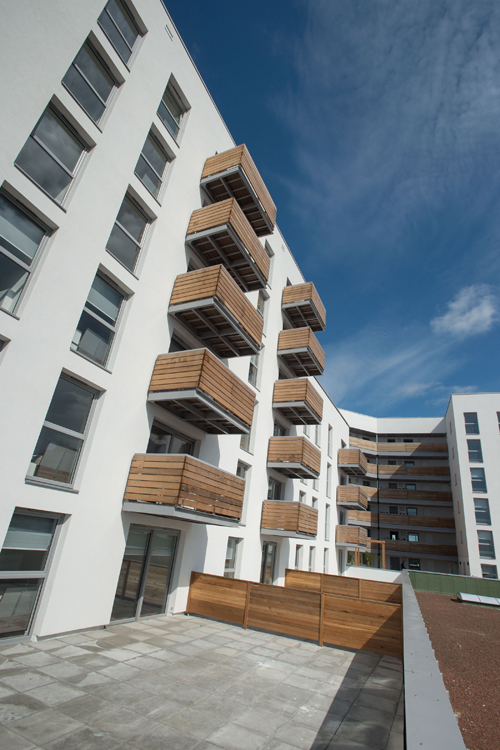 Thermal bridging can be responsible for up to 30% of heat loss in a modern building.